Delicious served as an evening meal with vegetables, or as a light lunch with salad. 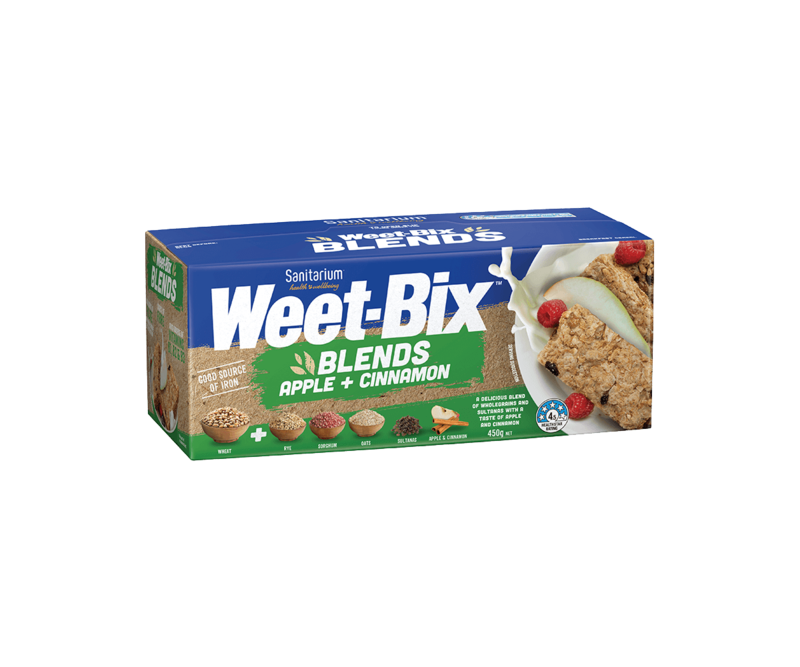 Place Weet-Bix biscuits in a food processor and process until they resemble breadcrumbs. Add flour. Combine oil and water and gradually add to flour mixture while processing. When dough forms into a soft ball, remove from processor and gently knead until smooth. Place the pastry between two sheets of baking paper and roll out to fit a 20cm flan tin. Ease pastry into tin and trim. Bake “blind” for 10 minutes in a moderate oven, 180°C then remove the paper and beans and cook for a further 10 minutes. Cool. Heat extra oil in a frypan and lightly saute onion and capsicum until soft. Steam broccoli, pumpkin and zucchini (courgette). Whisk together eggs, soy milk, mustard and salt. Sprinkle cheese over base of quiche. Arrange onion and capsicum, steamed vegetables and corn kernels over cheese. Pour egg mixture over vegetables. Bake in a moderate oven, 180°C for 30 minutes or until mixture is set. 'Blind' baking refers to baking a pastry shell without filling. The pastry is lined with foil or baking paper and then filled with rice or dried beans so that the pastry will keep its shape when baking. This recipe also works well with other vegetables: try experimenting with your favourite seasonal vegetables.